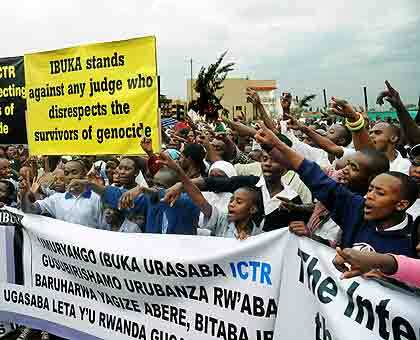 Can Genocide Survivors Forgive the Perpetrators? Corey Harbaugh: Somos Hermanos, We Are Brothers! The German government yesterday returned human remains of the Herero and Nama genocide victims from present-day Namibia. The remains had been stored in German’s hospitals, museums, and universities for decades for scientific experiments to prove the racial superiority of white Europeans.